Even state-of-the-art technology can’t compete: the business card is as indispensible today as it ever was, and is still its owner’s “public face”, an advertisement for who he or she is. Make sure this “face” gets the attention it deserves with the right accessories. 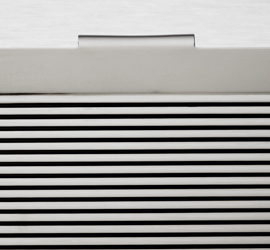 After all, first impressions count, and using a business card case adds a professional touch. 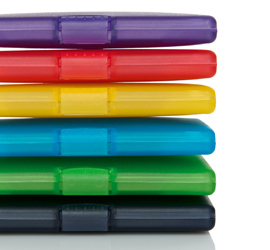 Colourful, expressive or with timeless understatement, all Sigel business card cases are a combination of design and quality that is bound to impress. The clear, reduced design with rounded edges gives the COOLORI Business Card Cases their individual look. 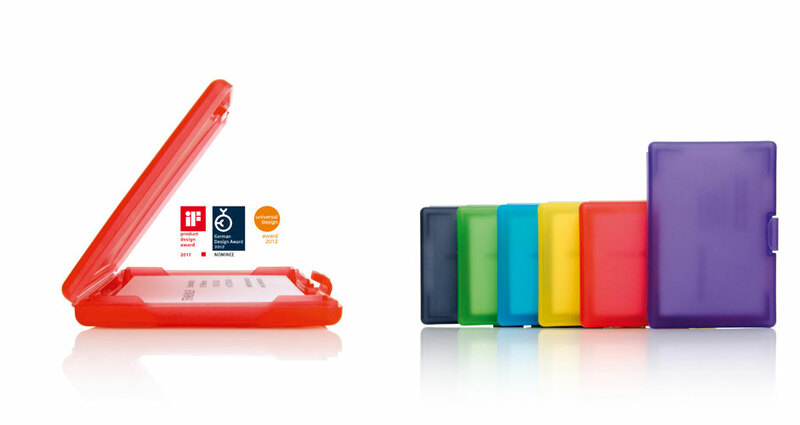 Made of translucent coloured plastic, the cases have a unique design that has won three renowned international design awards. With six brilliant shades, the collection’s contemporary colour scheme speaks for itself. 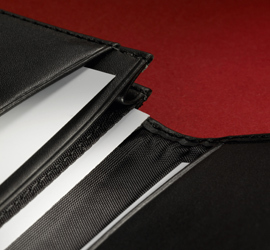 As an additional special feature, the card cases are 100% recyclable and have space for up to 25 business cards. 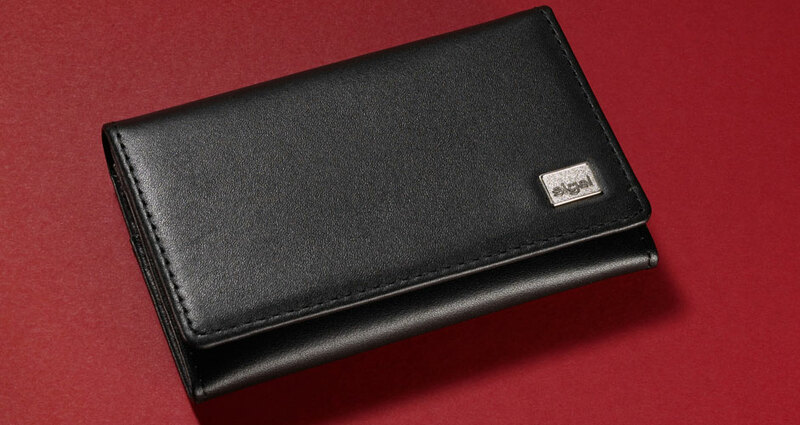 The business card cases and holders in the TORINO collection are made of the finest napa leather. The soft, pliant leather structure is quite captivating and a pleasure for the senses. In addition to their stylish, elegant, timeless appearance, the high level of functionality makes these business card accessories stand out from the rest. In other words, the ideal combination for everyday business use. 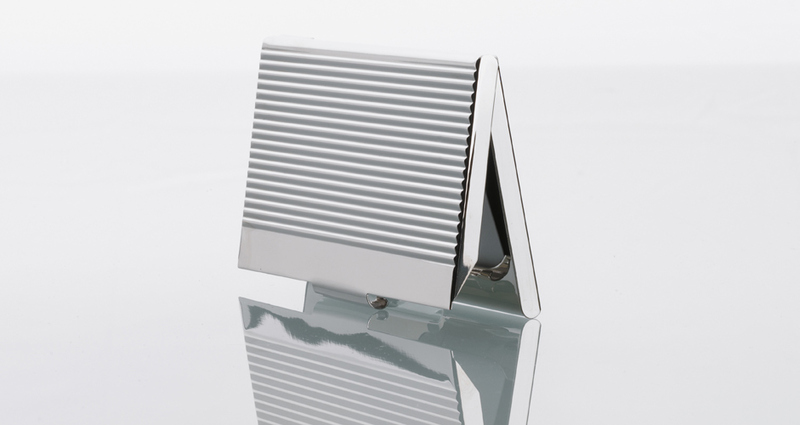 Business card cases made of high-quality chrome and aluminium are perfect for today’s high-tech world. 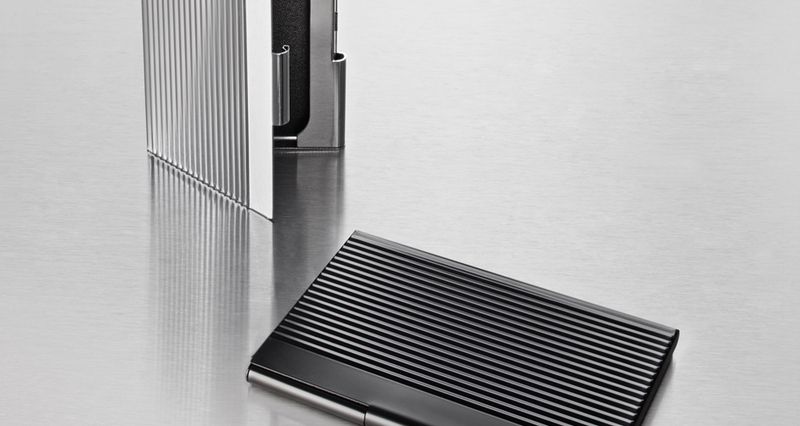 With a gleaming surface, they have space for up to 20 business cards. 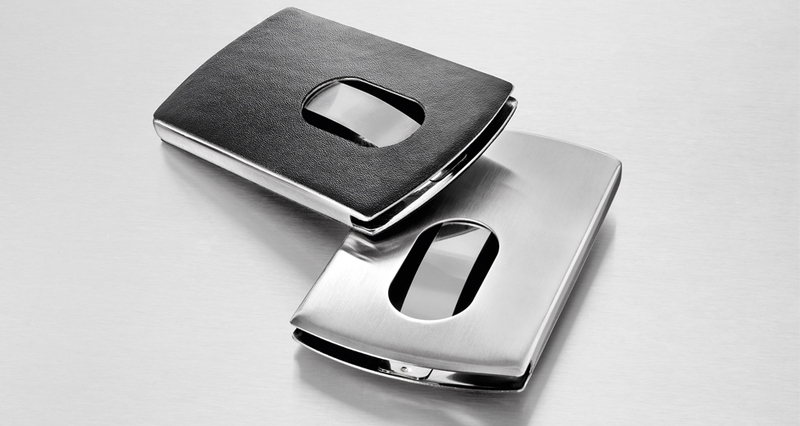 For a further touch of sophistication, choose a business card case with a combination of aluminium and imitation leather, materials that complement each other perfectly. 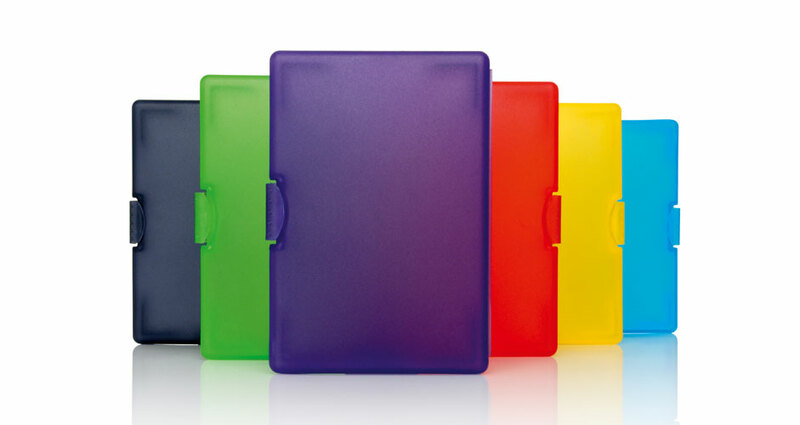 For business card cases that are both exclusive and award-winning, look no further than the expressive, colourful COOLORI collection. The six card cases have received several design prizes. 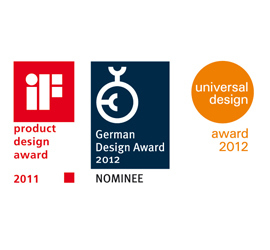 They won the iF product design award, the German Design Award and the universal design award. Their clean, reduced shape in combination with contemporary trend colours impressed the experts on each jury.